It's out with the Louisiana bayou, and in with the California sunshine. 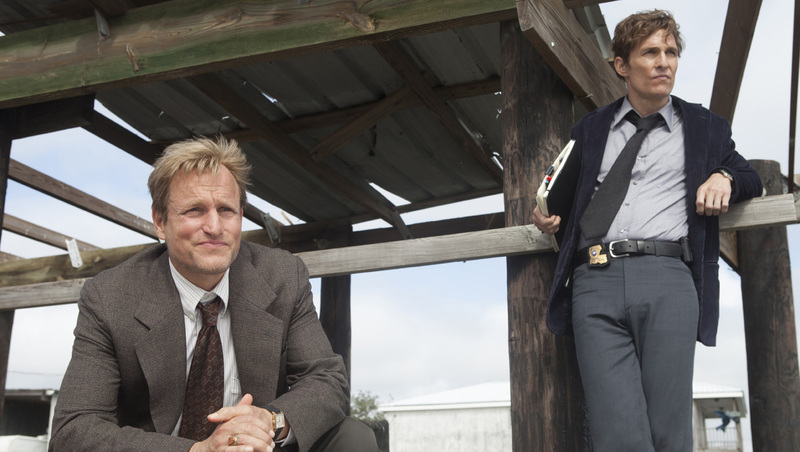 "True Detective" creator and writer Nic Pizzolatto recently revealed some key details about the upcoming second season of HBO's critically acclaimed pulp anthology series. During an interview Sunday on the Wisconsin Public Radio program "To The Best Of Our Knowledge," Pizzolatto said that season 2 will be set somewhere in the Golden State -- marking a sharp contrast from the Deep South setting seen in the first season, which wrapped in March. Pizzolatto added that the new season will not take place in Los Angeles, but will instead be set in "some of the much-lesser known venues of California." "And we're going to try to capture a certain psycho-sphere ambiance of the place, much like we did in season 1," he added. The show's new locale wasn't the only big reveal. Pizzolatto also gave some insight about the number of main characters viewers should expect to see when the show returns in 2015. "Right now, we're working with three leads," he explained. "The characters are all new, but I'm deeply in love with each of them." It was previously reported that Matthew McConaughey, Woody Harrelson and the rest of the actors who made up the cast of season 1 would not be returning for future episodes. With different settings and characters each season, "True Detective" is presented in a somewhat similar vein to "American Horror Story" -- the exception being that the principal actors on "AHS" for the most part aren't replaced every season. Jessica Chastain had previously been rumored for a role, but her reps said she wasn't interested. Perhaps Seth Rogen or Jimmy Kimmel would be interested in a part.